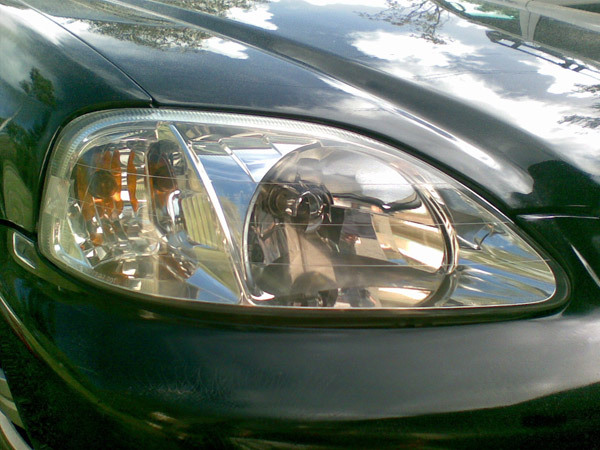 Cloudy headlight lenses not only look ugly, they reduce the brightness and effectiveness of your headlights. Fortunately, you don’t need to pay hundreds of dollars for new headlight covers. 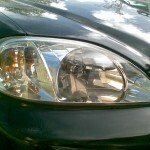 Smart Finish headlight lens restoration system gets great results every time. Although our headlight restoration products are comparable to the 3M Headlight restoration system or Meguiars headlight restoration kit, our process and system is more advanced. You could buy these kits and do the work yourself, but we DON’T recommend it. Without the right equipment and experience, you could make the problem worse – not to mention make a huge mess and waste hours. People often ask us what is the best headlight restorer? Although there are headlight cleaning and restoration systems available at your local auto-shop, we recommend you don’t attempt it yourself. If you know what you’re doing, these can be a good solution. A word of WARNING though – if you don’t know what you’re doing, you could be making the problem worse. Why not call our mobile service technician today? 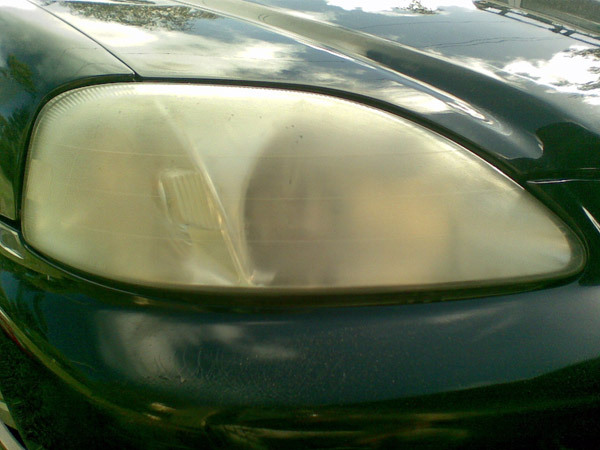 It’s the most cost-effective solution for fast, effective headlight lens repairs. 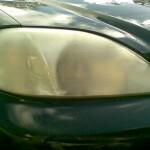 Want to have your headlights looking like new again? Check out the results we can achieve. The beauty of these results is that they can be achieved on-location at your home or work… and in a matter of a couple of hours. Watch the video to see for yourself.